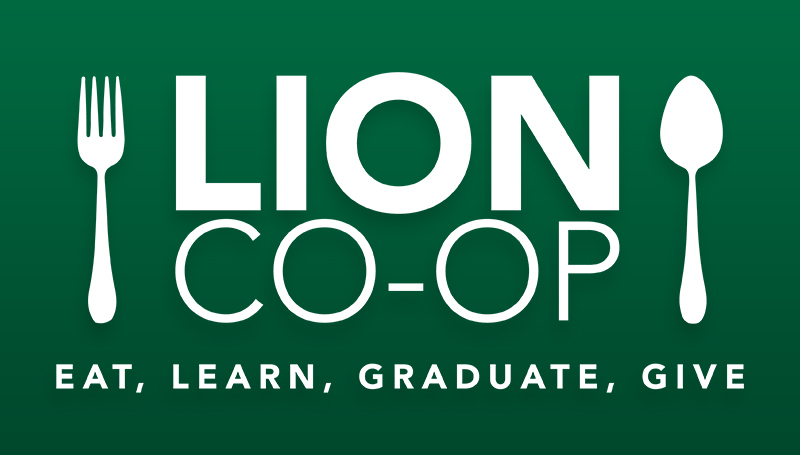 The Lion Co-Op has been founded at Missouri Southern State University to help students who are dealing with food insecurity. It will be located inside the FEMA shelter next to the residence halls. MSSU faculty and students recognized this need last spring and sprang into action. Students researched those currently enrolled and realized that students were making hard choices about how to spend their limited resources. • 257 students remained on campus during winter break. • During semester breaks, only limited meals are served in Mayes Dining Hall. • Limited transportation and money to access food were noted. • 25% reported that in the past 12 months they worried whether their food would run out before they got money to buy more. • 21.6% reported that the food they purchased didn’t last and they didn’t have money to get more. • 30.6% reported that they couldn’t afford to eat balanced meals. The Lion Co-Op will provide food and personal items to MSSU students who need them in a discreet, safe environment. Monetary donations can be made to assist in the purchase of these items. A Crowdfunding account has been established – http://lionspaw.mssu.edu/goto/lionco-opfund. All donations in support of the Lion Co-Op are considered gifts to the Missouri Southern Foundation.